What’s the Difference between Series and Parallel Connections? Electrical Equipment can be configured in two basic ways: Series and Parallel. As the name suggests, a series circuit is made from consecutive connections, going from positive to negative on each piece of equipment. Parallel is exactly the opposite, with positive connections going to positive terminals, and visa versa. 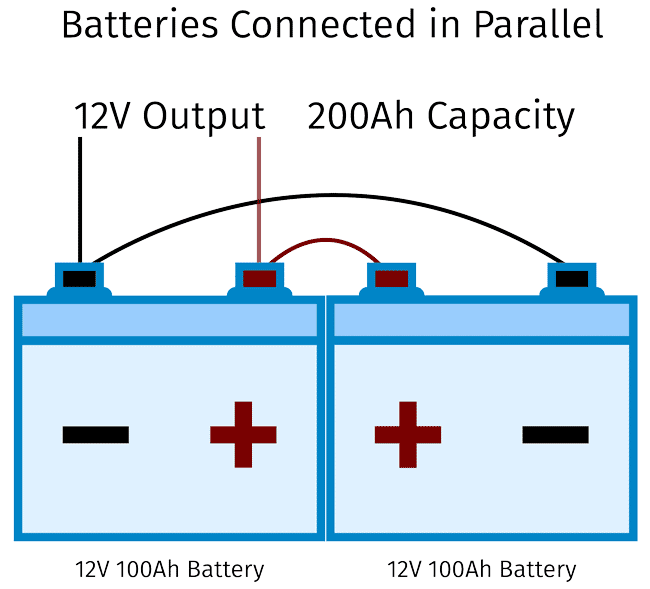 Connecting two batteries in Series is simple. A wire is run from the positive terminal of one battery to the negative terminal of the other. A lead is then attached to each of the unused terminals. These leads are your output. A Series connection will double VOLTAGE while AMP HOURS remain constant. 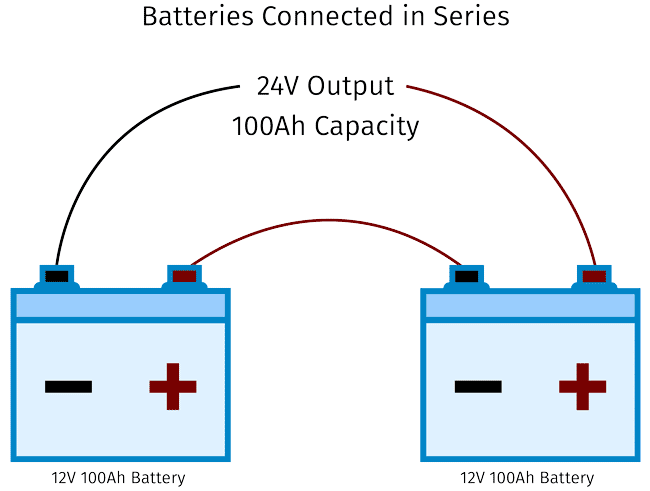 To make a Parallel battery connection, one wire is run from the positive terminal of one battery to the positive terminal of the other battery. Another wire is run from the negative terminal of one battery to the other. On one battery a lead is connected to the positive and another to the negative terminal. These leads are your output. A Parallel connection will double AMP HOURS while VOLTAGE remains constant. At Vorp Energy we use advanced MPPT Charge Controllers in our Plug and Play Remote Power Kits. 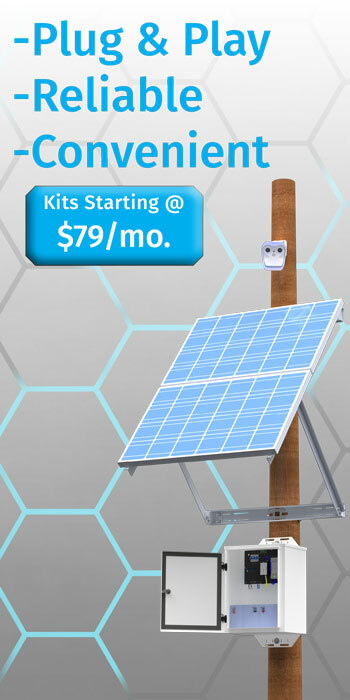 This allows our solar panels to be connected in series, which in turn means that batteries charge faster, and for a longer period of the day.